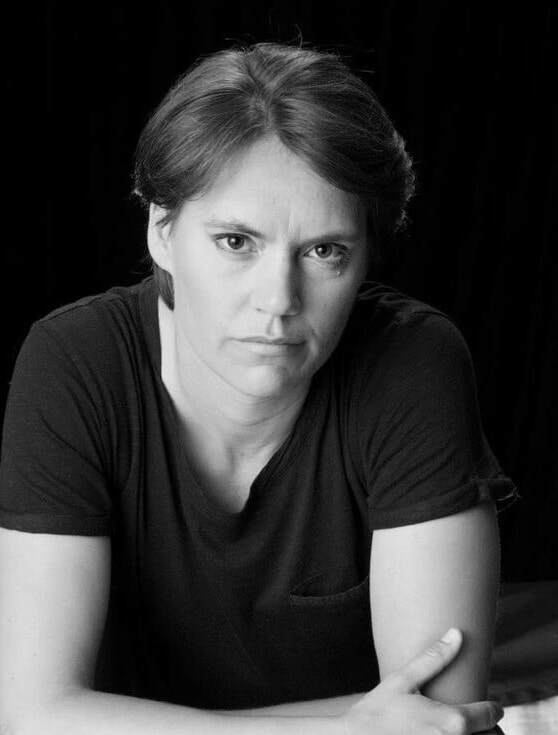 Penny Heyns established herself as the world’s greatest breaststrokers of the 20th Century by becoming the only woman in Olympic history to win both the 100 and 200 m. Penny will offer workshops aimed the Psychological aspect of training & competition as well as the skills required to develop Mental Toughness for peak performance. The IAAAC is very pleased to announce that we will be able to offer University credit for those attendee's who choose to apply. Buffalo State University has a number of programs around the world at a wide variety of international schools. Attendee's will be able to earn 1 or 2 credits after completing specific requirements from SUNY. Information and application forms will be made available at the conference in Bangkok. The IAAAC has been in existence since the fall of 2008. We have been able to provide our membership with networking opportunities as well as "sharing of best practices" through our forum and conferences. The IAAAC is unique as it is the only professional association that pursues the value of having Athletic Directors's, Coaches, Outdoor Educators, Aquatic Specialists and PE teachers working together on the same page to make your school's athletic program the best that it can be. 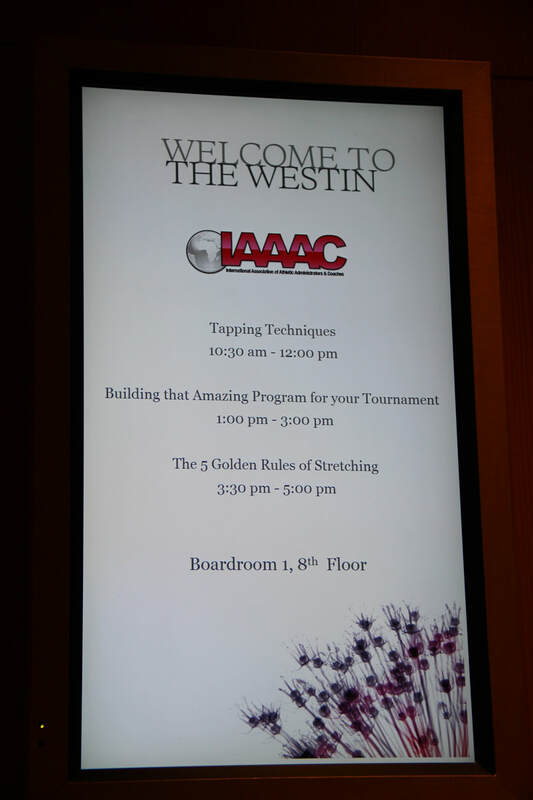 Members of all 5 strands of the IAAAC have to opportunity to receive top professional development opportunities deeply rooting in the best sport philosophies and educational techniques available. PE teachers are vitally important in providing the support, basic and advanced comprehension of conditioning, training and dedication that creates student athletes to be viable candidates for successful athletic programs. Athletic Directors need to understand the nuances of both PE departments and Coaches in order to provide support. Our outdoor and aquatics educators play a vital roll in program philosophy development. It is a unique understanding and those that focus on the five strands, will find the most success. When the five strands work together, we have a win-win-win-win-win outcome. Working together on common goals, sharing best practices, focusing on creating successful programs all while creating a network based on camaraderie and support. That is what the IAAAC is all about. Join us in making sport programs in international schools the best they can be for our students, educators and school communities.